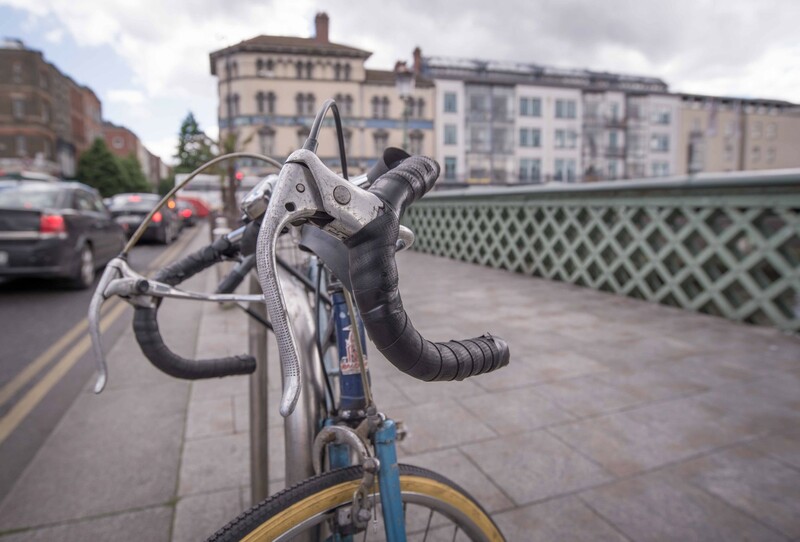 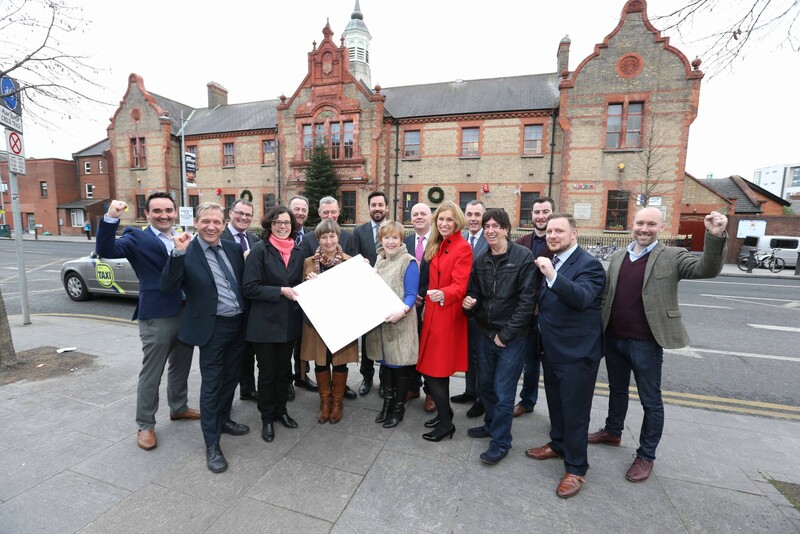 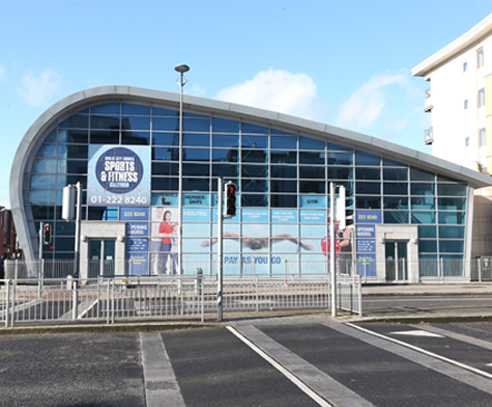 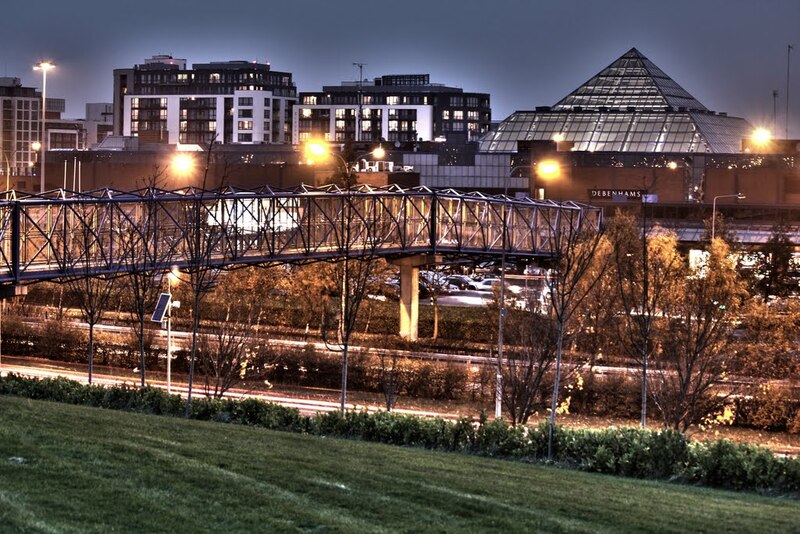 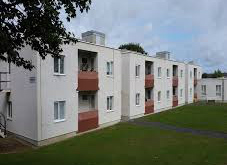 Codema works with the Dublin Local Authorities on implementing projects on a local level. 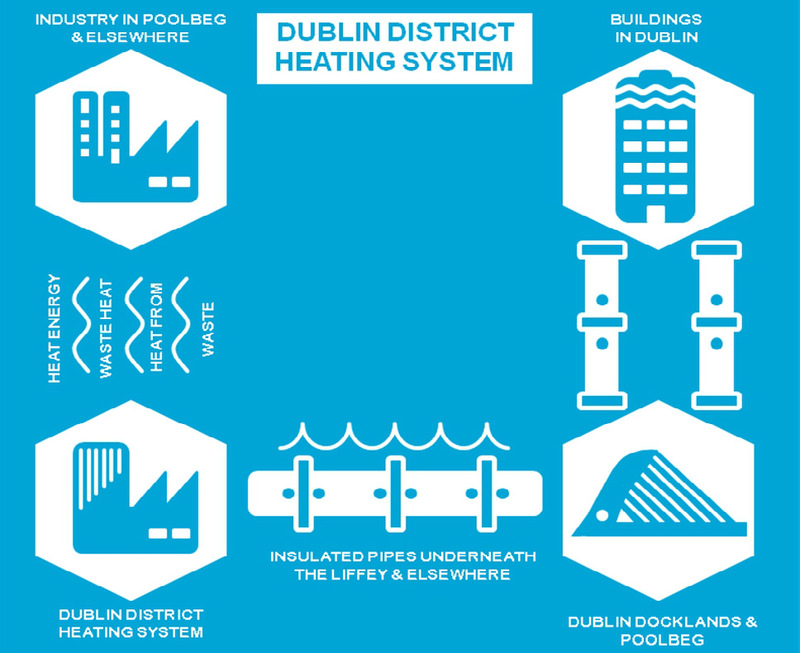 We help the Local Authorities fulfill their monitoring & reporting requirements, conduct building surveys, implement energy awareness campaigns in public buildings and, more recently, are involved in energy performance contracting to achieve energy-efficiency throughout Dublin City. 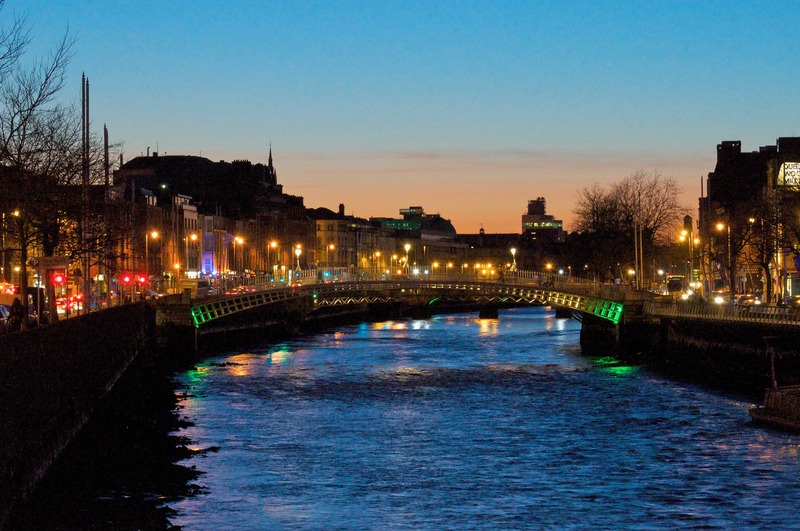 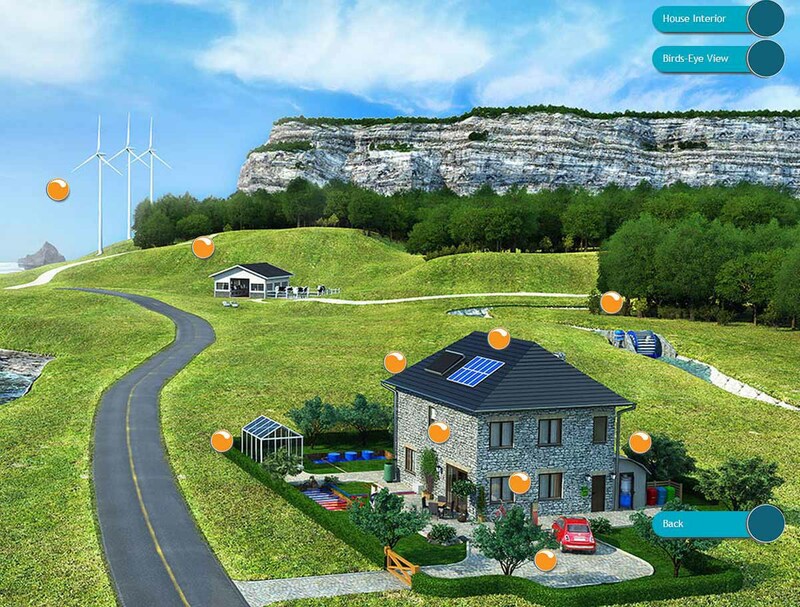 To assist the Dublin Local Authorities with the preparation of a Sustainable Energy Action Plan (SEAP).